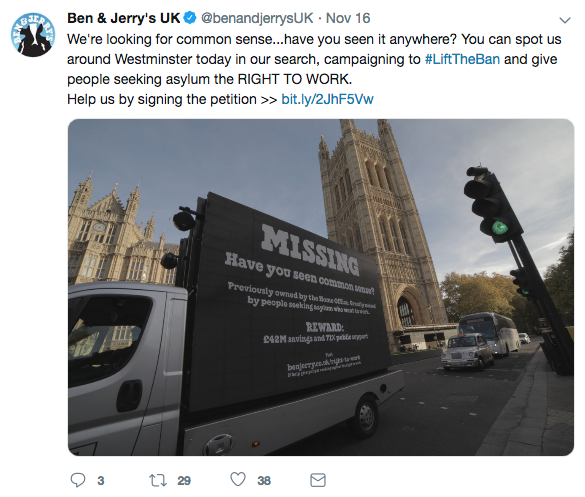 Social media campaign for Ben and Jerry’s part in #LiftTheBan. This was a comission from Nice and Serious. 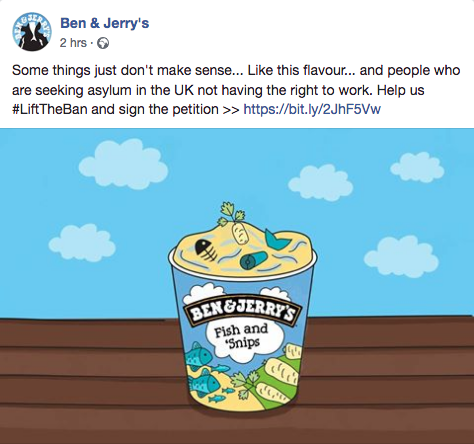 Concept by me, and illustration by the clever folk there.